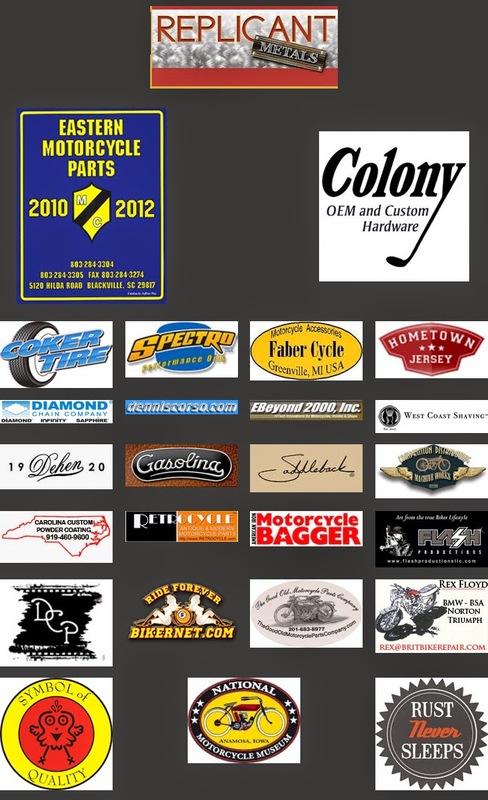 Connecting the front brake is relatively straight forward and requires only a few tools to complete. To get started, you'll first run the control cable through the control coil. Spraying a little cable lube into the control coil will help the cable slide through and it is one less thing for you to remember to do later. On one end of your control cable there should be a crimped metal slug. 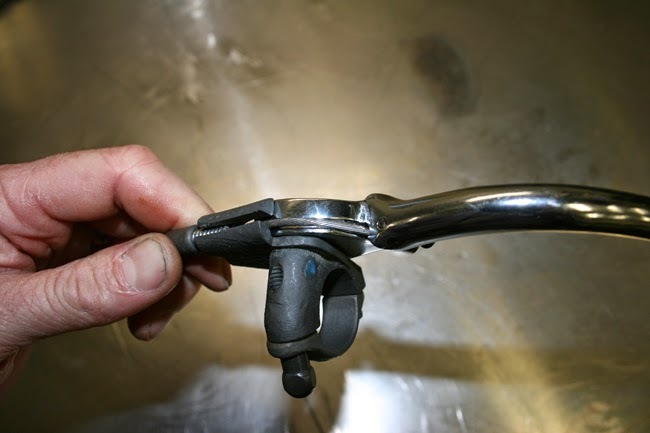 This slug fits into a slot on your brake lever and is held in place with a small set screw. 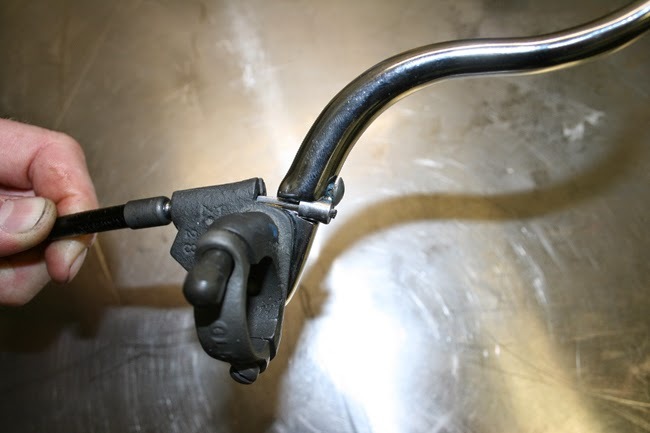 The cable then fits along a groove in the brake lever before going through the handlebar bracket. 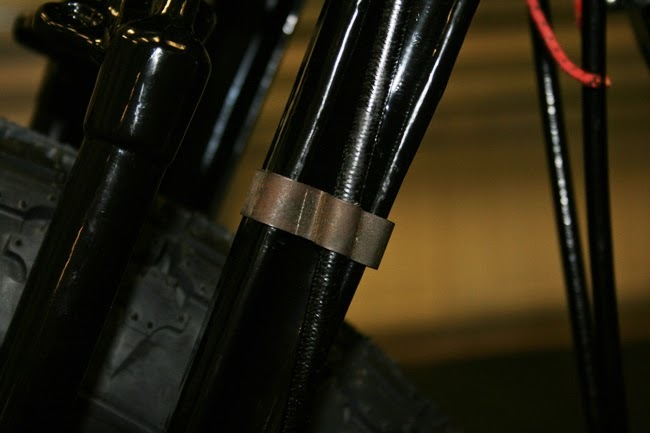 The control coil threads into the handlebar bracket to hold it in place. 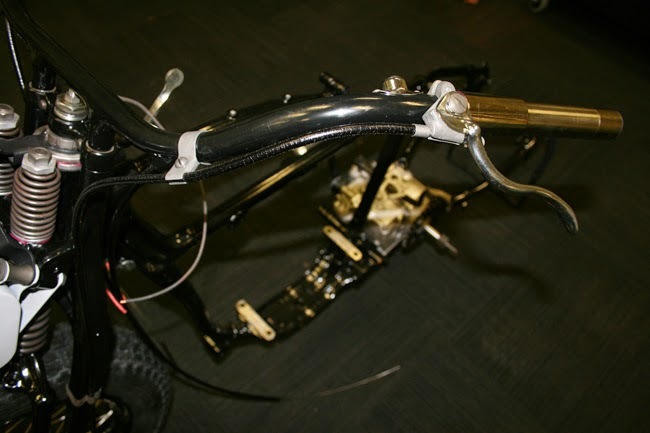 Once the control coil and cable are attached, you can mount the brake lever onto your handlebars. Note that on these early Harley's, that the brake lever is actually mounted on the left hand side of the motorcycle. There is also a second handlebar bracket which holds the control coil away from the bars for proper routing through the front end. It clamps onto the handlebar with a single screw. Following the control cable down the front end, there is a metal clip with holds the control coil up against the upper rear leg of the front end. 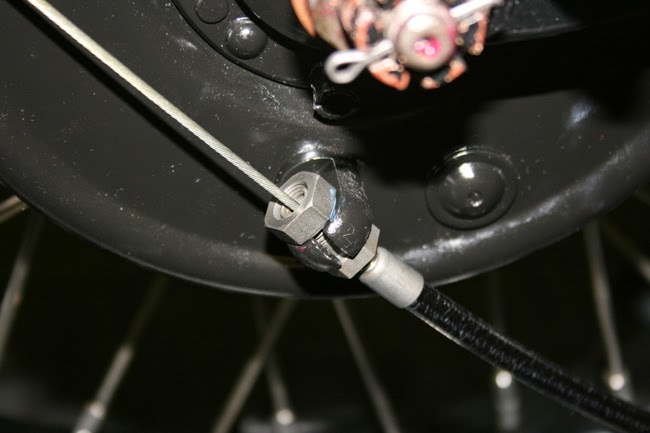 A final clip at the bottom of the rear leg attaches using the same bolt as the brake shackle, keeping the control coil from flopping into the wheel. Now that your control coil is properly supported, you can attach the end of the control coil to the control coil adjusting sleeve. The inside of the sleeve is threaded so that the control coil simply screws into it. The adjusting sleeve is then inserted into a bracket on the backing plate and held in place with the adjusting sleeve lock nut. 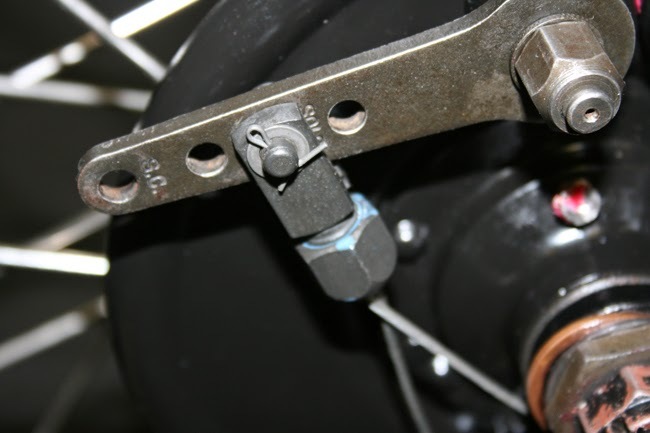 To connect the control wire to the brake, a special piece of hardware called the control wire lower connection is used. 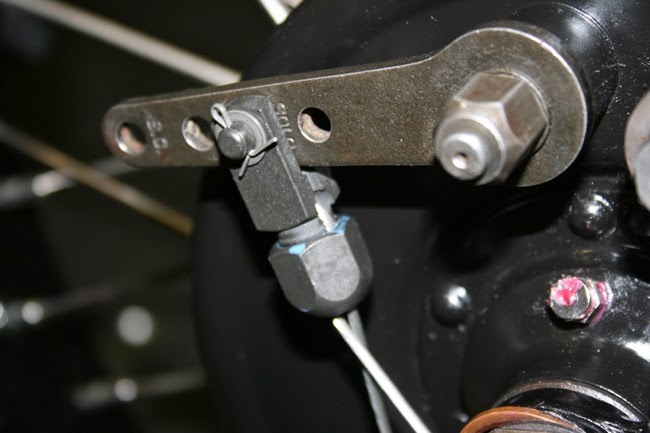 On one end of the control wire lower connection, a clevis pin and cotter pin are used to attach it to the brake operating lever. 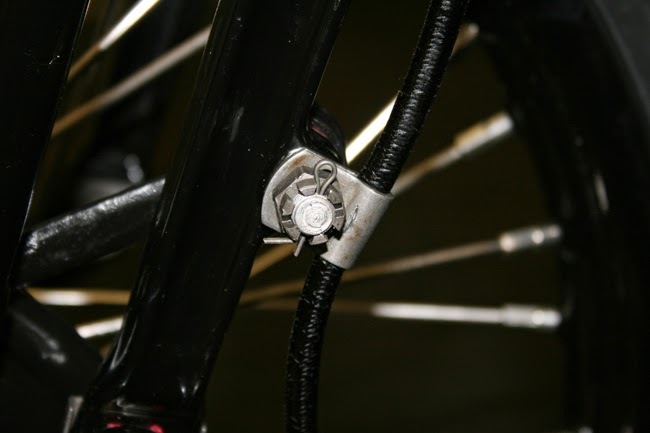 The brake operating lever as several holes, allowed you to adjust the amount of leverage on the cable. On the other end, the control wire threads through a hole in the control wire lower connection and is held in place with a nut. The last step is to clip off the excess cable (if any exists). I recommend leaving an inch or two and then soldering the tip to keep it from unraveling.